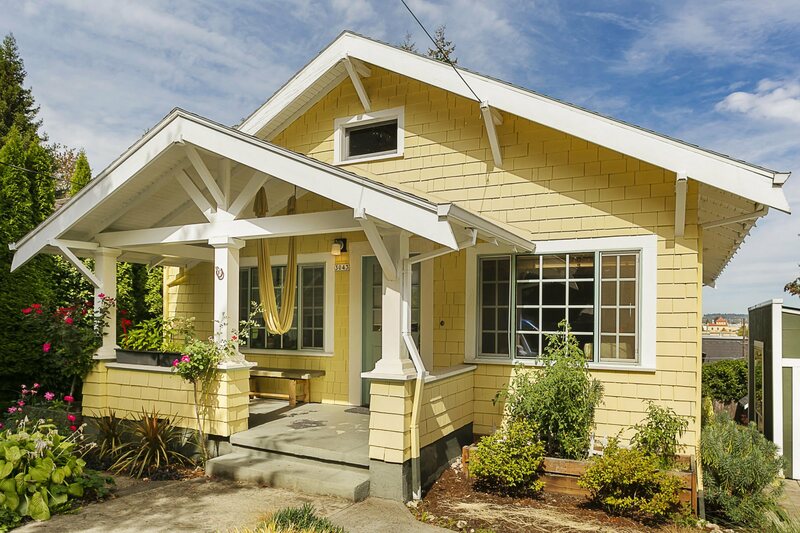 Light and bright NW Portland Bungalow filled with charm and updates. This well cared for 3 bedroom, 2 bathroom home is located close to everything; restaurants, coffee shops, shopping, grocery, Wallace Park, Forest Park, NW 23rd, and all that NW Portland has to offer. Featuring updated kitchen, warm hardwood floors, large landscaped yard, and garage. Come see first-hand this wonderful and private home. Check out more homes for sale in NW Portland.